Opens The Day After Thanksgiving through December 24th. Tree Stand and Tie Down – we can get your tree prepared for you and have you on your way home in minutes. 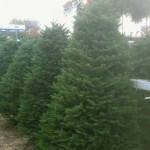 We will also apply the tree stand for you and tie your tree to your car. Delivery and Set Up – we deliver to any place in the San Fernando Valley if needed. Prettiest Snow Flocking in the Valley! 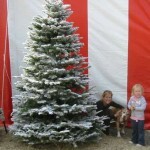 Did you know that snow flocking adds 2 extra weeks of life to your tree? The snow flocking is done with a machine inside a tent with professional equipment – not with the cans of snow you buy in the store or on a lot. 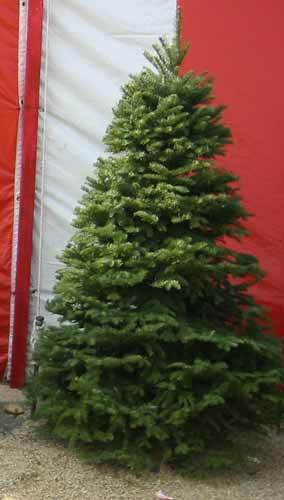 Keep in mind that the snow flocking takes 24 hours to dry and then you can take your tree home. 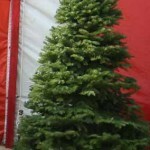 The snow keeps the needles of your tree moist and fresh for an extra 10 days to 2 weeks. Our friendly staff is here to help you! Please feel free to ask a staff worker anything you like about your trees and we be happy to serve you in any way possible to meet your needs. Our tree lot is pet friendly. 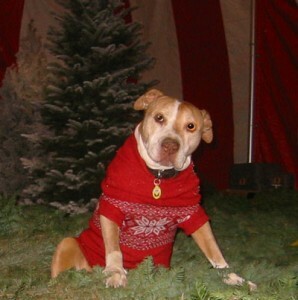 We welcome all pet lovers to bring your dogs to help pick out your Christmas tree; we have a doggie treats waiting! I was raised on a Christmas Tree farm. My family has been in the Christmas tree business since 1957 when my father and mother opened their first Christmas tree lot in the San Fernando Valley. 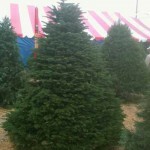 They ran their Christmas Tree Lot in the San Fernando Valley for over 58 years. 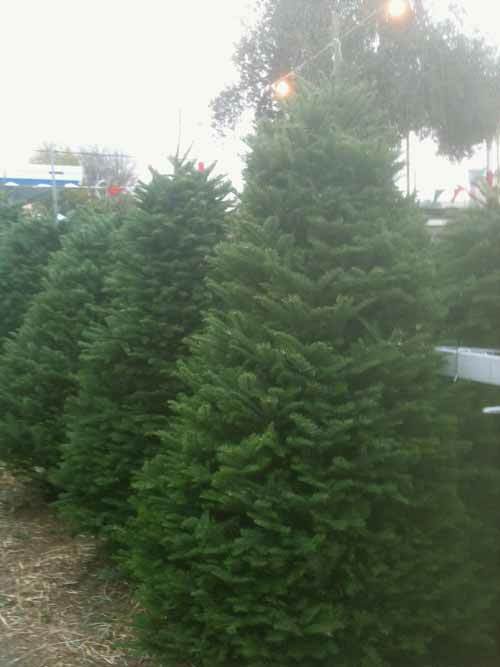 Growing up, I always enjoyed hanging out at the tree lot with my siblings. 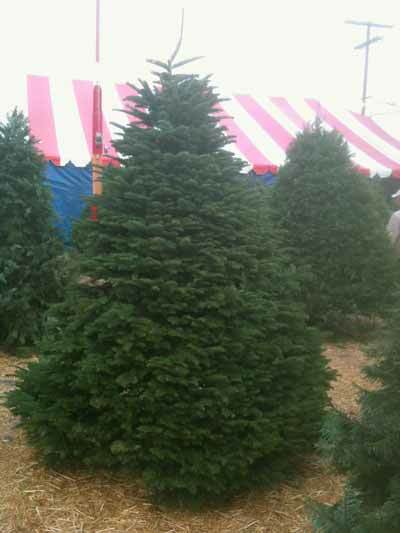 I sold my first Christmas tree at five years old; if there is a tree man that knows about Christmas trees – its me!